Do you have customers from all over the world? Do they find difficulties with the signup page because of the language? 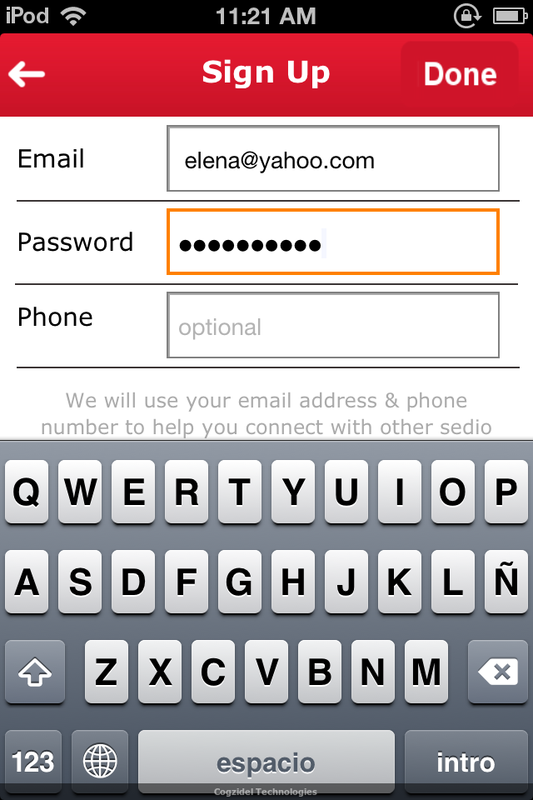 Sedio here provides you a feature with which your customers can change the required language they want on the signup page and this will comfort them in creating an account in your app. Next Entry Feel Proud to be a Programmer!